The Single Phase Matrix® ONE Filter provides reliable harmonic protection in environments where utility power may not be optimal. MTE has built the Single Phase Matrix ONE Filter with proven components to work in rural, remote areas where three phase power is often not available. Its patented technology reduces harmonic distortion allowing your equipment to run with increased energy efficiency and better overall THID performance. 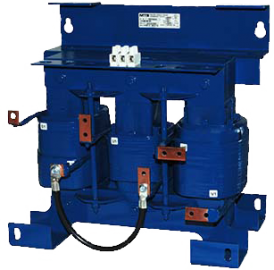 The Matrix ONE is designed to generate less heat and reduce system downtime. Easy to install and maintain, the Single Phase Matrix ONE produces the protection you need to extend the service life of your equipment.  Harmonic Filter Selection Tables: For maximum flexibility, Matrix ONE Harmonic Filters are also offered as open panel construction for integration into customer panels and enclosures. Note: To ensure single phase compatibility, consult drive manual for proper filter sizing.